Dance schools are regulated by Consumer Protection BC and as such must comply with the Business Practices and Consumer Protection Act. Know your rights as a consumer! 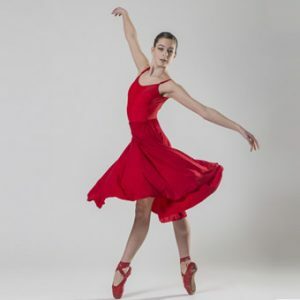 Dance Schools generally offer Continuing Service Contracts for their school year dance classes, as well as Future Performance Contracts for items such as costume fees (which our Academy does not have). Continuing Service Contracts are ongoing agreements for the supply of services such as monthly dance tuition. These contracts must include specific information related to the business, the customer and all costs. Full refunds must be given if written cancellation is received within 10 days. Cancellation forms must be available to customers. Refer to Consumer Protection BC for complete terms and conditions. Future Performance Contracts include purchases for goods or services (such as costumes) that will be received at a future date. The details of the goods or services to be provided, as well as the final cost payable by the customer, must be provided and agreed upon in advance, in order for such a contract to be binding. Refer to Consumer Protection BC for complete terms and conditions. Disclaimer: The information on this page is provided for general awareness only and is in no way to be considered official statements or legal advice. If you have questions regarding your rights as a consumer, please contact Consumer Protection BC for advice and guidance.